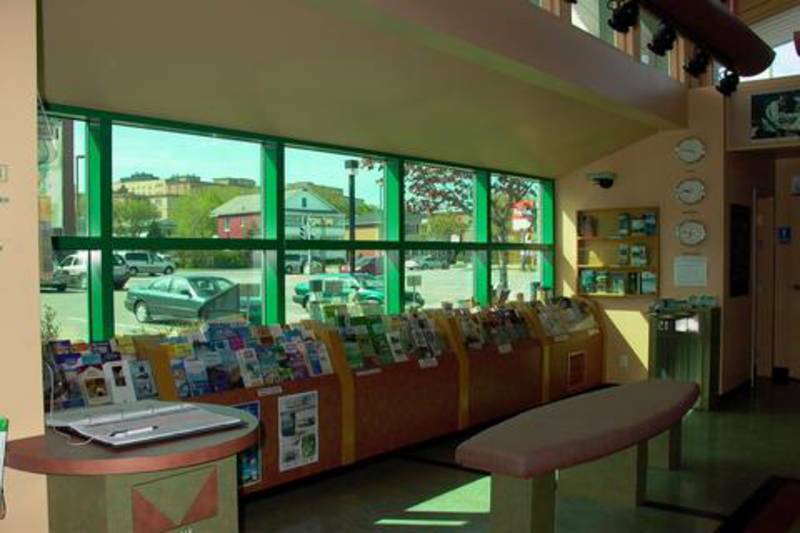 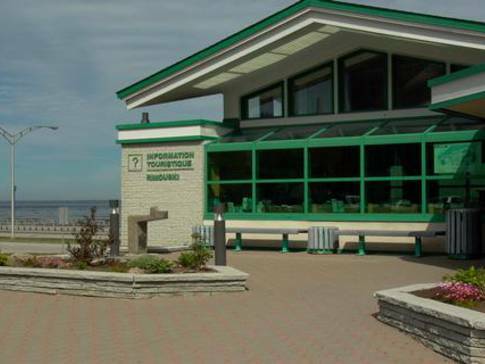 Our tourist information office is located in the heart of the downtown area. 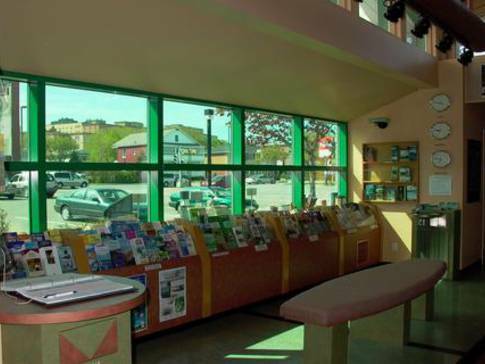 You can send e-mails free of charge all year round, using your own portable computer or our Internet terminal. 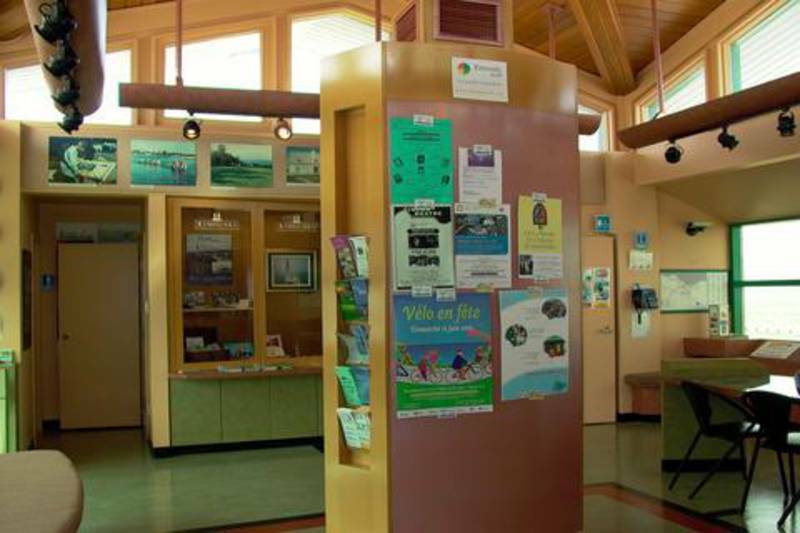 Our competent personnel will be glad to help you find accommodations. 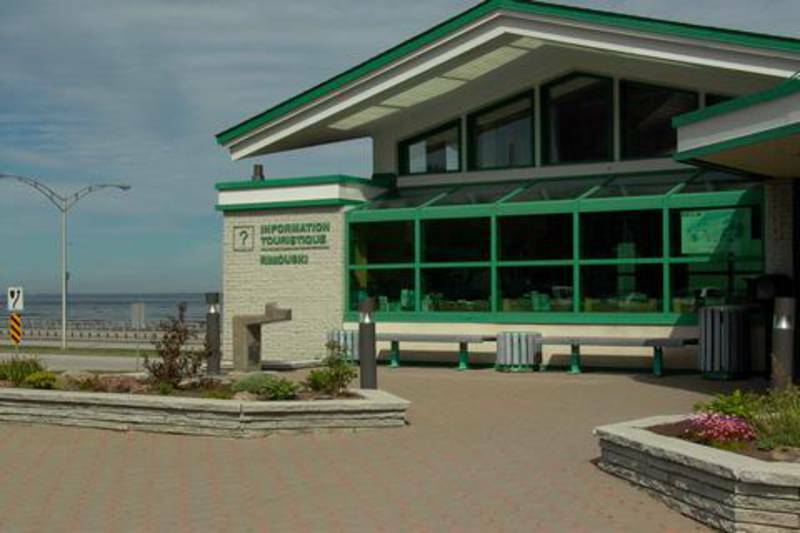 During peak season, if you come to our office after opening hours, you can consult a table listing available accommodations in the city of Rimouski. 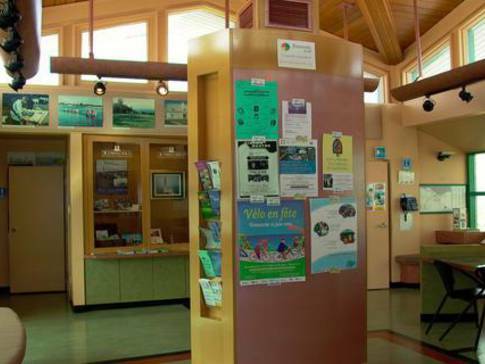 Free, three-day parking permits are available for visitors who live more than 200 km from Rimouski.